Yes, we support sending SMS through XPLAN. You can use our email-to-sms gateway for this. 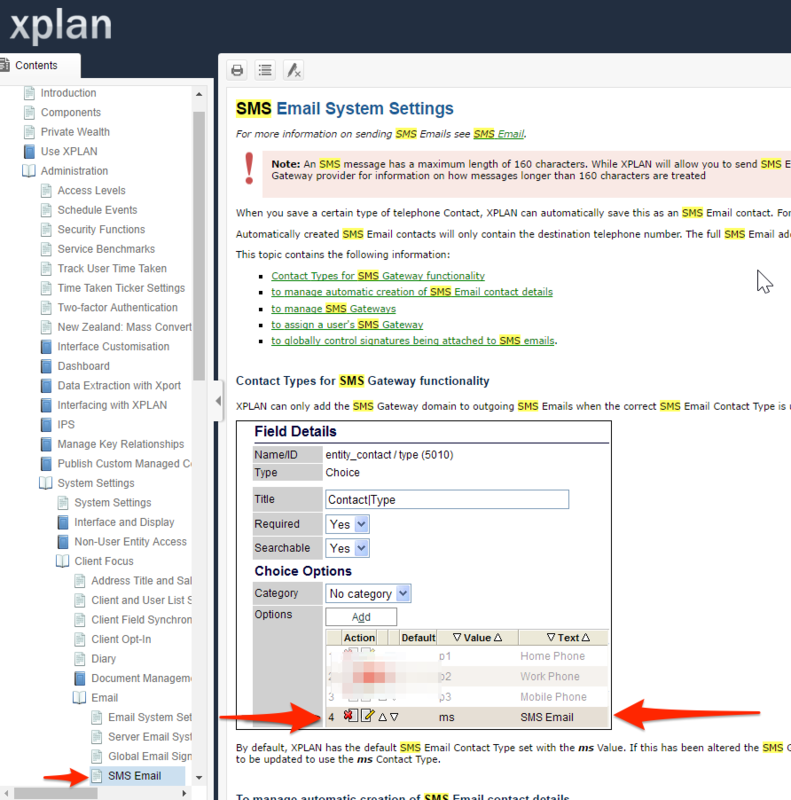 Search SMS email settings in the help file. You should see a page as shown below. Follow the steps to set it up. Enter sms.clicksend.com as the SMS Gateway Domain.